This album followed the success of his debut, Takin´ Off. 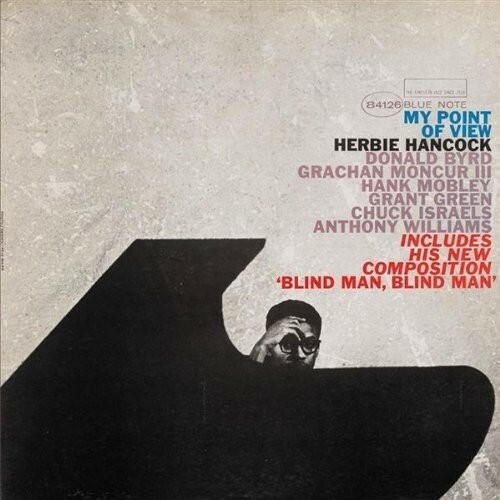 He took two risks making it: his five original compositions covered more diverse stylistic ground than his first, and he assembled a large septet for the sessions, including Donald Byrd, Hank Mobley, Tony Williams, Grant Green, Chuck Israels and Grachan Moncur III. This album is discribed as one of the best examples of a bop group and shows the huge potential of Clifford Brown who died too soon. 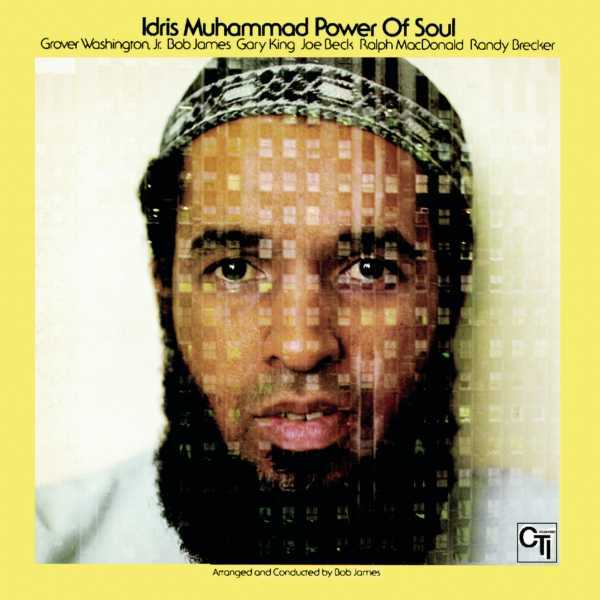 This album is one of the reasons that Idris Muhammad is regarded as the drumming king of groove. 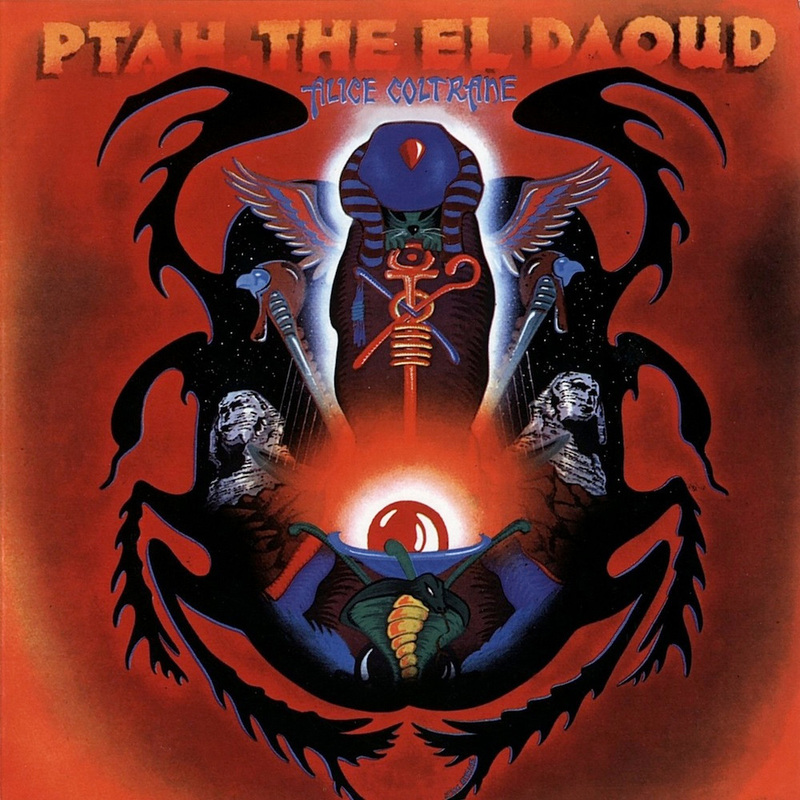 Featuring the talents of Bob James, Grover Washington Jr, Joe Beck, Randy Brecker and Ralph MacDonald, and the knife-edge slick production of Creed Taylor, this 1974 issue is a burning piece of deep, jazzy soul and grooved-out bliss. 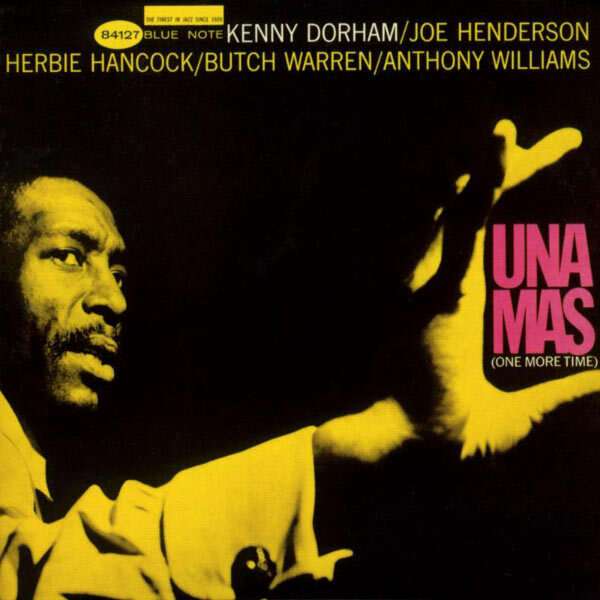 Kenny Dorham never really got the recognition he deserved during his lifetime, and considering the line-up of musicians playing on this album, including Herbie Hancock, Joe Henderson, Butch Warren and Tony Williams it is amazing it wasn't more successful at the time. 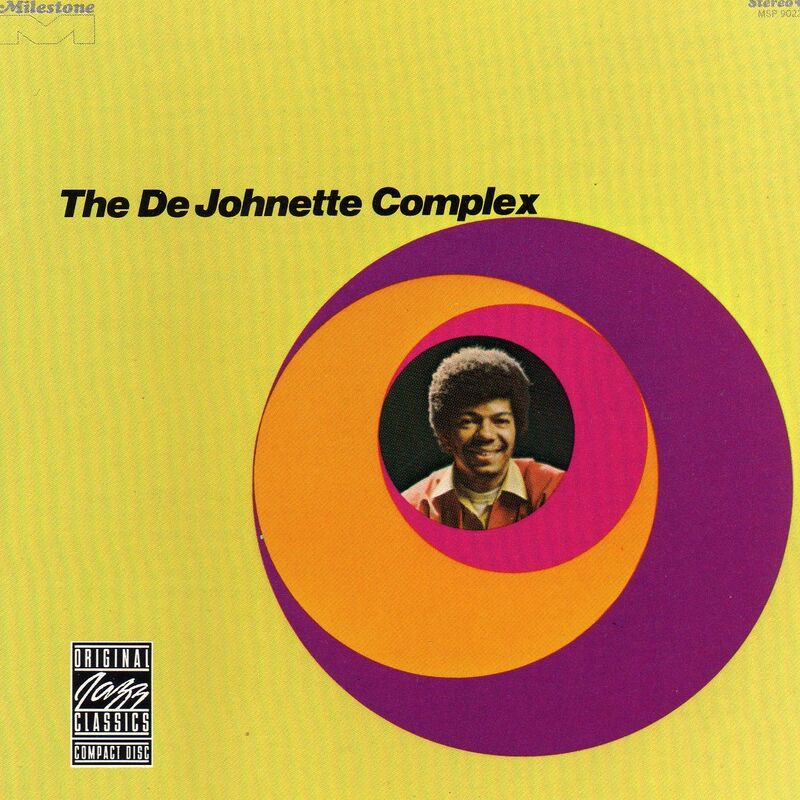 He produced over 30 albums, supported young musicians and yet was forgotten by the mid 1960s. Walter Davis Jr's debut record for Blue Note as leader is a terrific hard bop session, a driving collection of six original tunes that emphasize the strengths not only of the pianist himself, but also his supporting band: Donald Byrd, Jackie McLean, Sam Jones and Art Taylor. Davis contributes an engaging, energetic performance that keeps the music grounded. 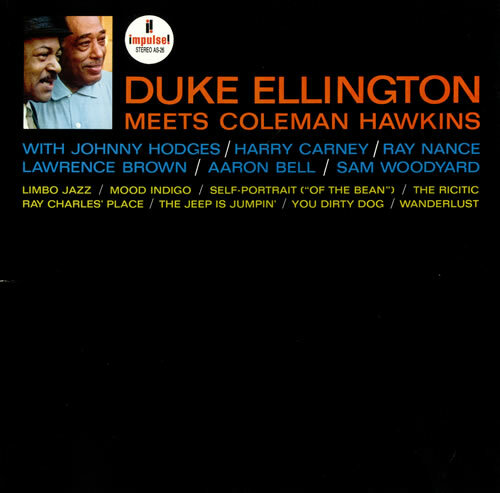 This album captures a historic meeting between two jazz giants Duke Ellington and Coleman Hawkins who, rather than resting on past achievements, both rise to the occasion. It features an all-star band of supporting musicians, including Ray Nance, Lawrence Brown, Johnny Hodges and Harry Carney. 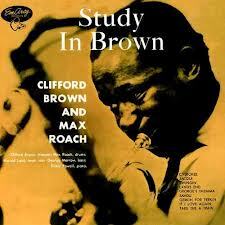 This album was produced at the peak of Timmons´ powers after he made a name for himself playing with Art Blakey. 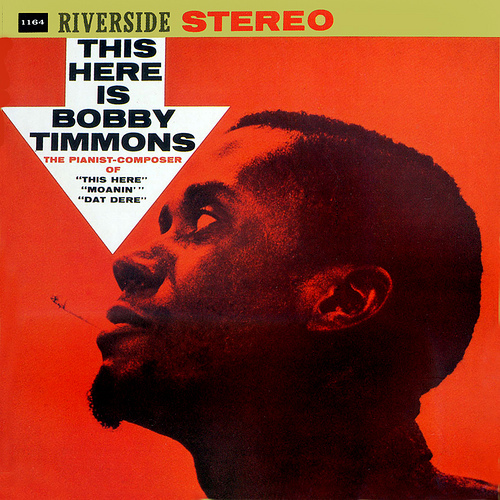 Timmons produced jazz that was soulful and catchy, and this album is no exception. 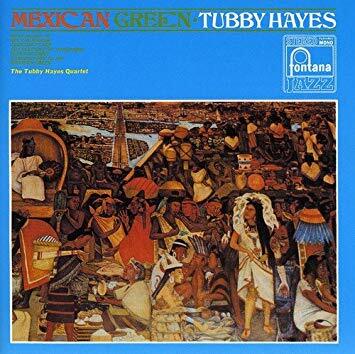 He performs alongside bassist Sam Jones and drummer Jimmy Cobb.